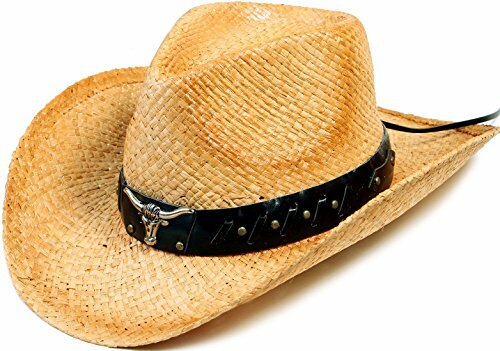 This specially designed cowboy straw hat is sure to make an impression. Whether you are going out to a square dance or if you're looking for a cowboy/cowgirl, this is the hat for you. Lightweight, breathable, & comfortable for all-day wear. Size: Height: 4", Brim: 3.5", Circumference: about 22"
If you have any questions about this product by YoungLove, contact us by completing and submitting the form below. If you are looking for a specif part number, please include it with your message.